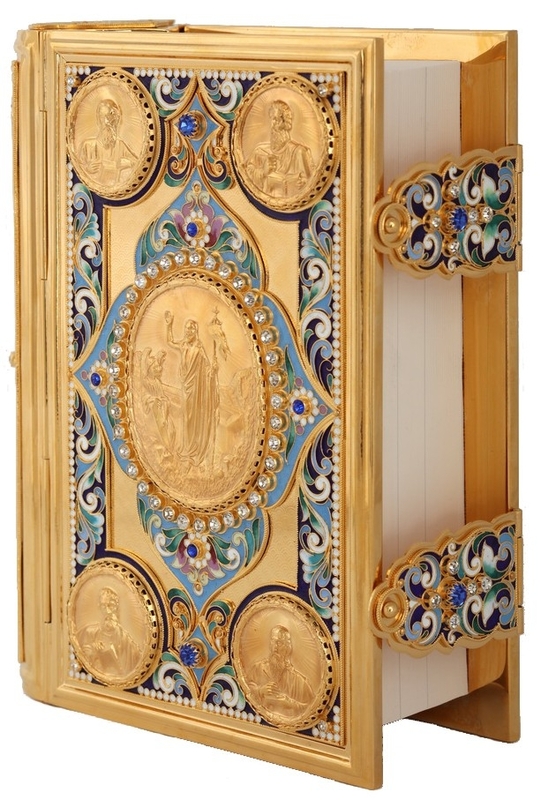 Protect your precious prayer books with one of our magnificent Church book covers for sale and create an impression of richness – one that will not be forgotten by your community. 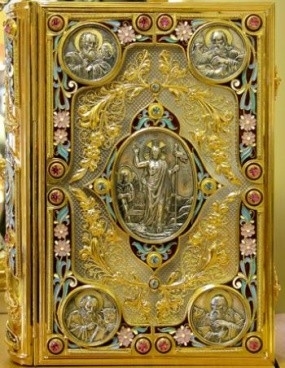 The art of creating bejewelled prayer book covers has a long and interesting history, dating back to the times of Late Antiquity. 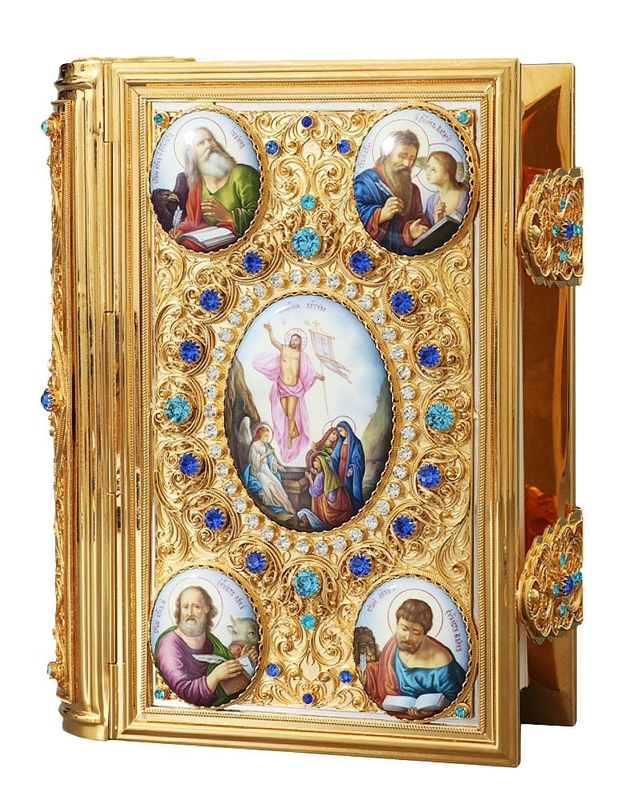 Having a jewelled book cover similar to what was in use in days gone by might not be an option for everyone today because of the expenses involved. However, we have tried to replicate the grandeur and luxury of those covers and made them more affordable for users today. 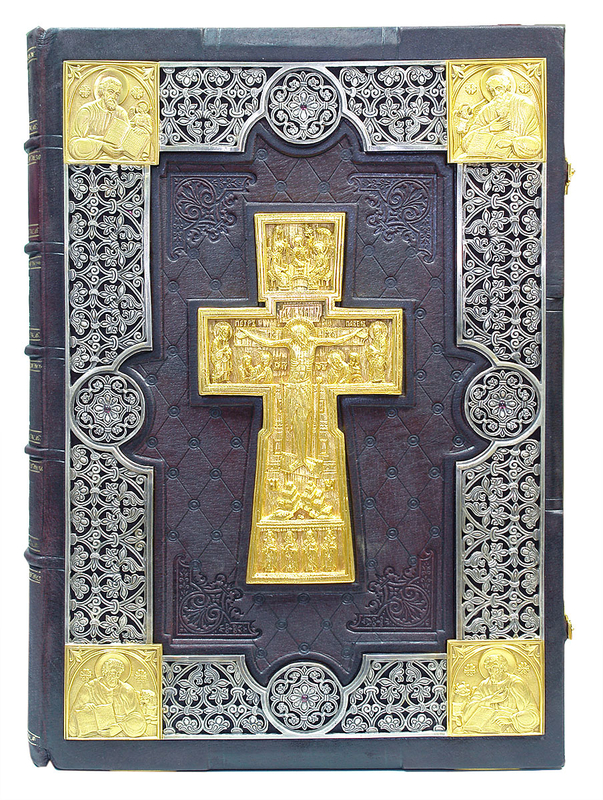 Many of our Orthodox prayer book covers are made with metalwork in silver, copper, brass, and gold – the element that stands for the glory of God. 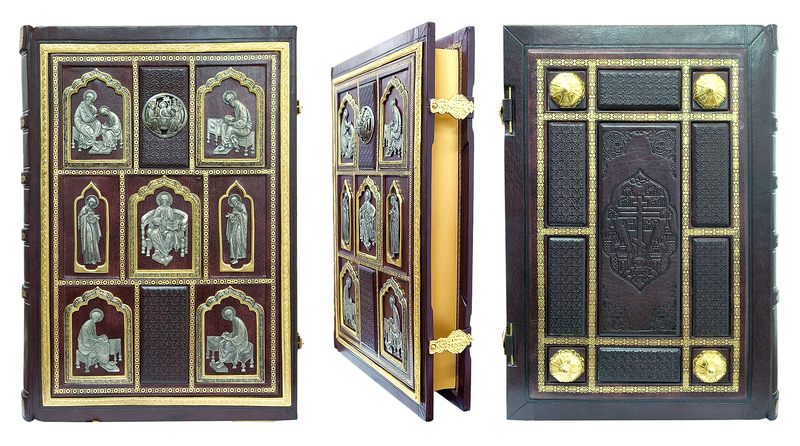 Some of the book covers also have the addition of fine quality leather as book binding material. 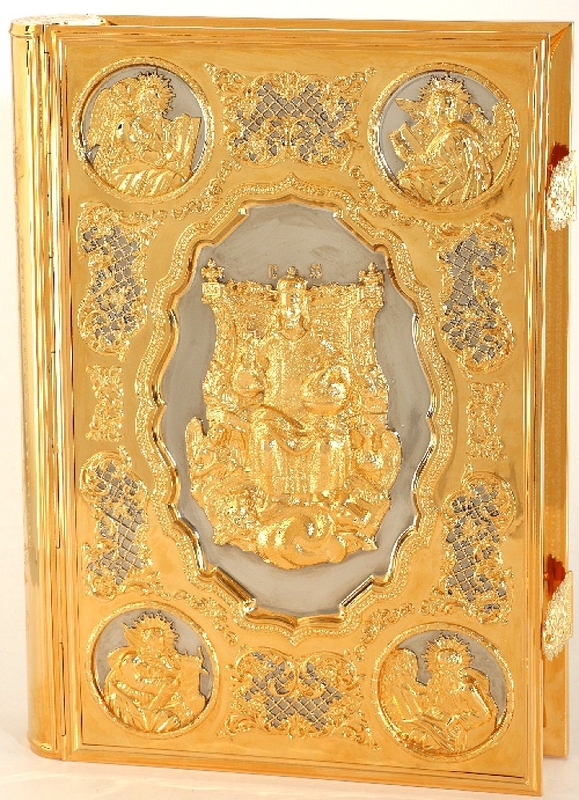 Our prayer book covers are designed to awaken spirituality, protect book contents, glorify God and offer a glimpse into the rich rewards that await those who embrace spirituality. 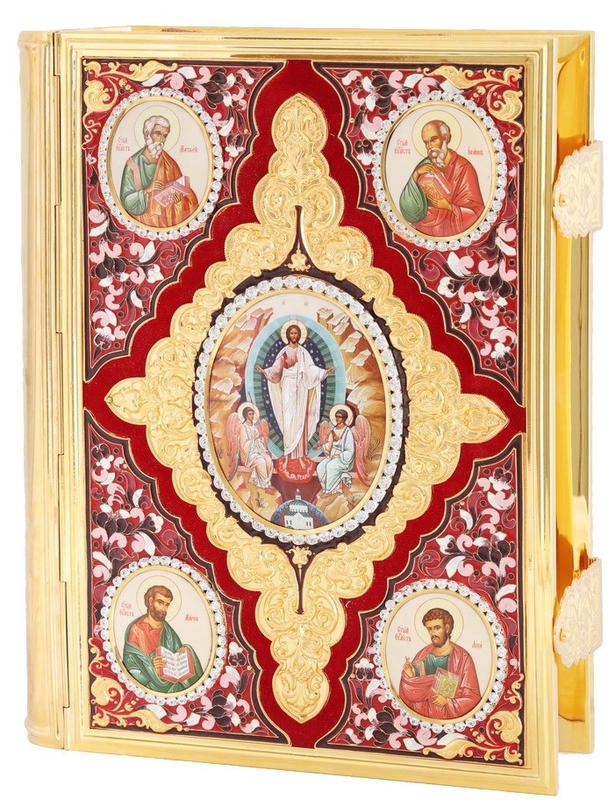 These covers are available in many artistic styles and are richly decorated with intricate motifs which you would easily associate with Orthodox Christianity. 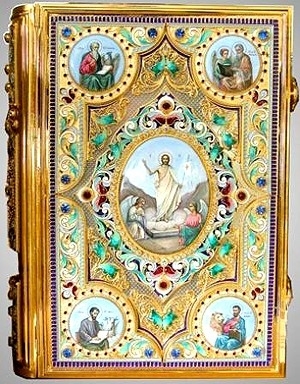 The colors are vibrant and lend a beautiful feel to the covers. 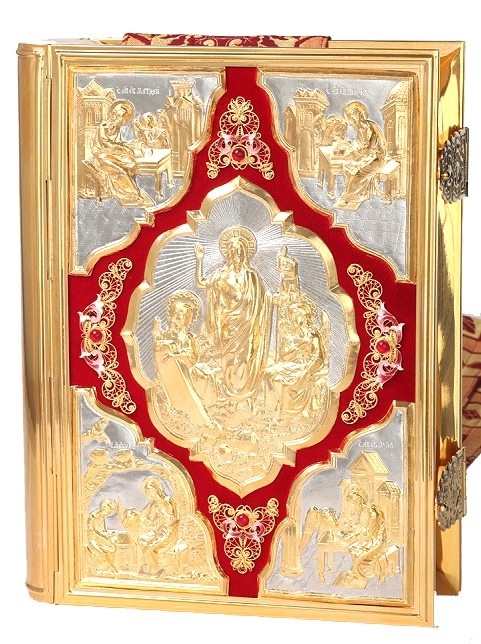 Istok Church Supplies prides itself on offering ornate prayer book covers that would be worthy additions to any ecclesiastical library or church service. Our vast collection will be perfect for all your private service needs. 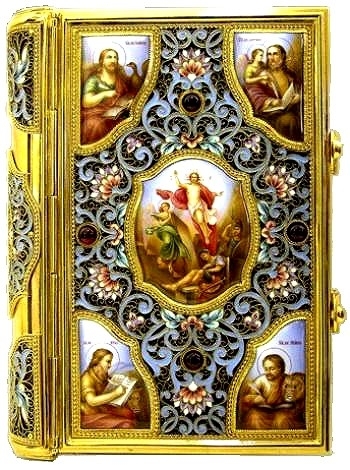 Whether you need a Bible book cover or a Gospel book cover, you will find your requirement in our sterling collection. 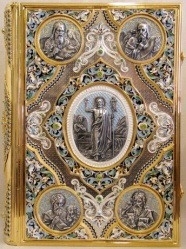 We offer custom prayer book covers which means that the cover can be made to suit your existing book. 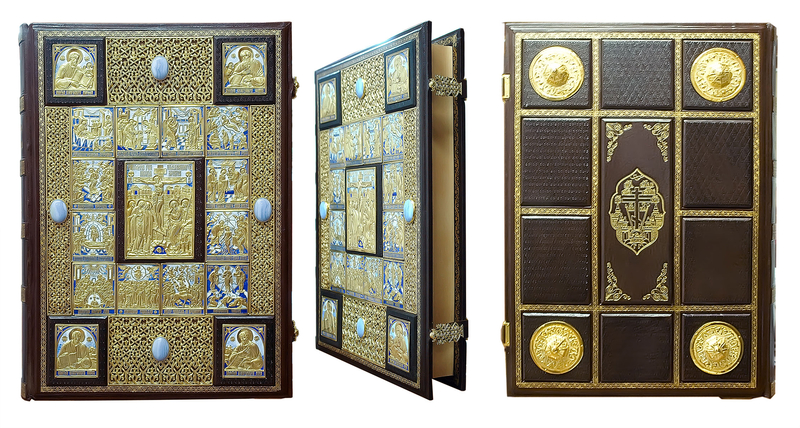 In case you would like us to fit your prayer book in the cover, you can send it to us and we will glad accommodate your request.